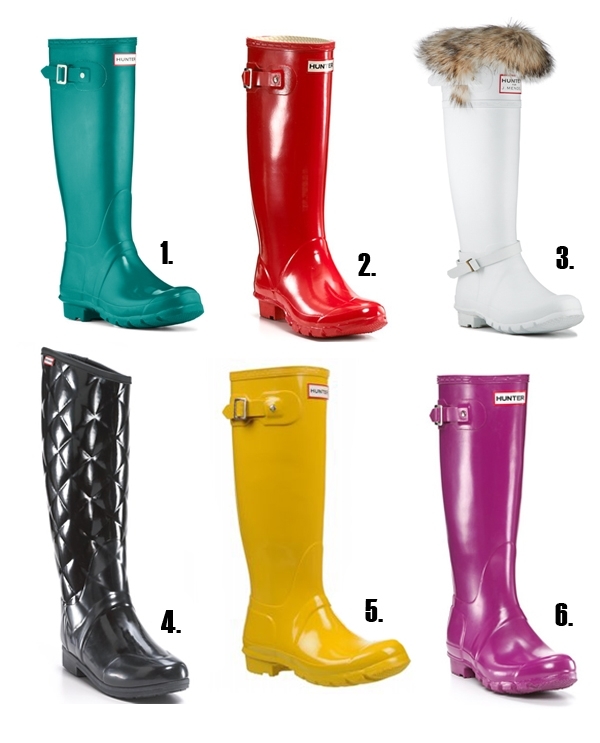 Hunter boots are everywhere this season, and are sure to stay throughout these rainy spring months as well. Not only do they look chic, they are durable and come in so many fantastic colors and styles. 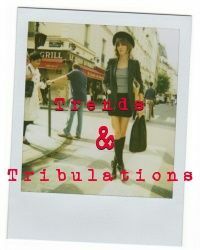 Check out the top picks below! Do you own a pair of Hunter wellies?